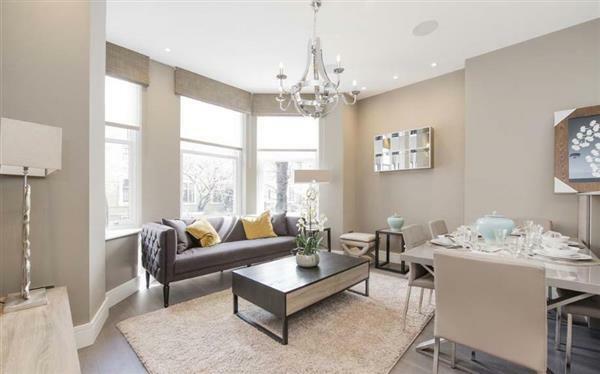 Hampstead is the perfect area for people looking to live outside the hustle and bustle of Central London, whilst still only being a short journey into the heart of the city. 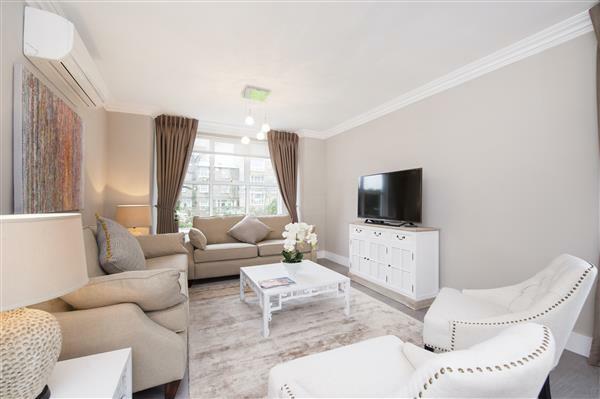 With a truly friendly village atmosphere, Hampstead has a variety of wonderful shops, bars and restaurants to discover and you can explore Hampstead Heath which gives you some of the best views of the London skyline. 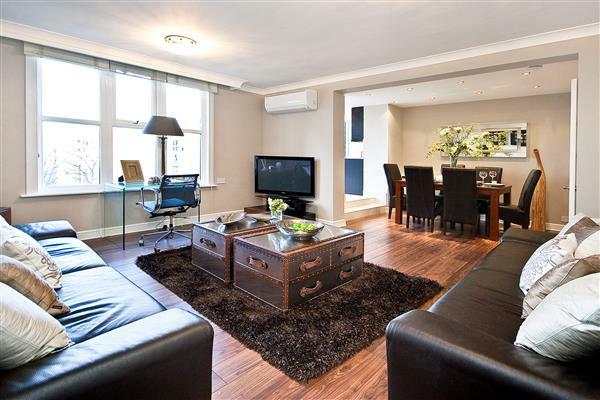 A fantastic apartment situated within a newly refurbished red brick house in Hampstead Village. 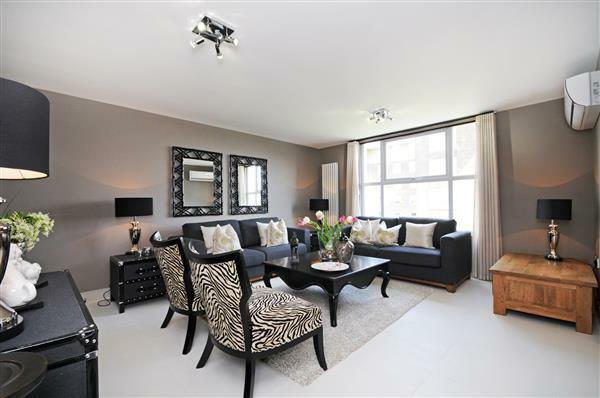 This beautifully decorated flat comprises 2 bedrooms, 2 modern en-suite bathrooms, guest cloakroom, reception room and fully fitted kitchen. 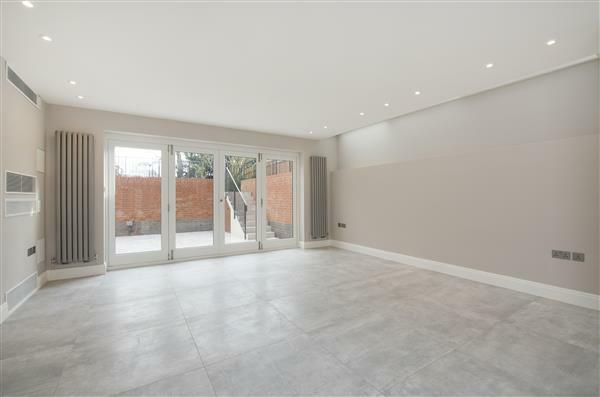 The apartment is located in a fantastic location close to Hampstead Heath and further benefits from double glazed windows, ample storage and integrated ceiling speakers.